The following books (and individuals) are the ones that had me nodding my head and got me started on my path to a simpler life, bookshelf and carry on bag. 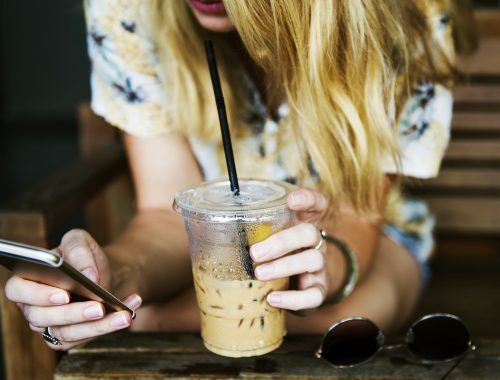 I’m aware of the irony of acquiring books to inspire minimalism – so to avoid accumulating any more books, I suggest reading these digitally or borrowing them from a library! 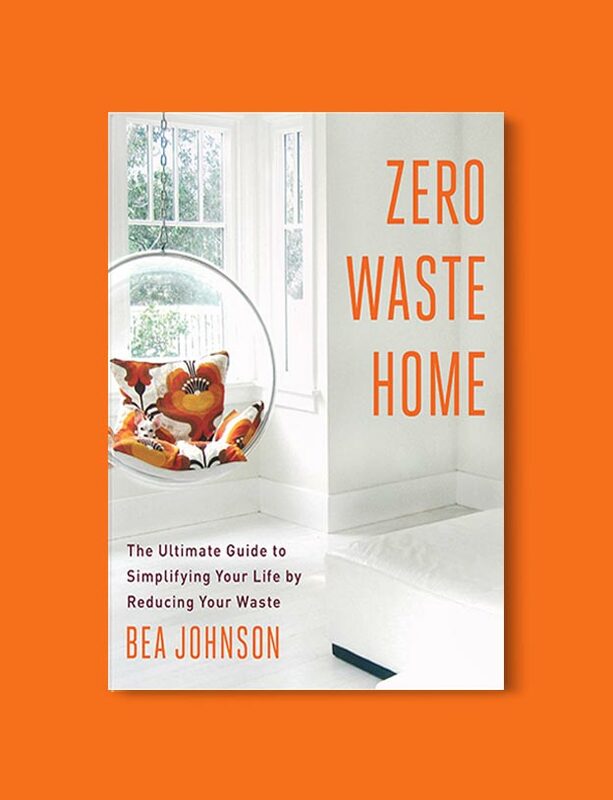 My favorite authors on this subject are The Minimalists, which is why the first two books listed here are authored by them. Joshua Fields Millburn and Ryan Nicodemus write (and present) in a way that is inspiring, simple and honest. I find that I always come back to their books on minimalism whenever I’m looking for motivation, so I hope their words might inspire you too. 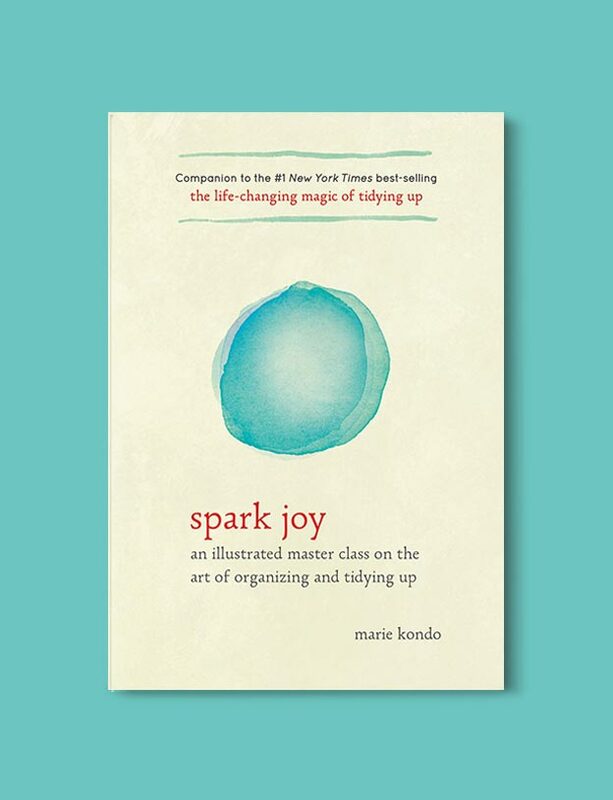 Marie Kondo is the author of two best-selling books on minimalism in the past few years, with The Life Changing Magic of Tidying Up becoming a household name. 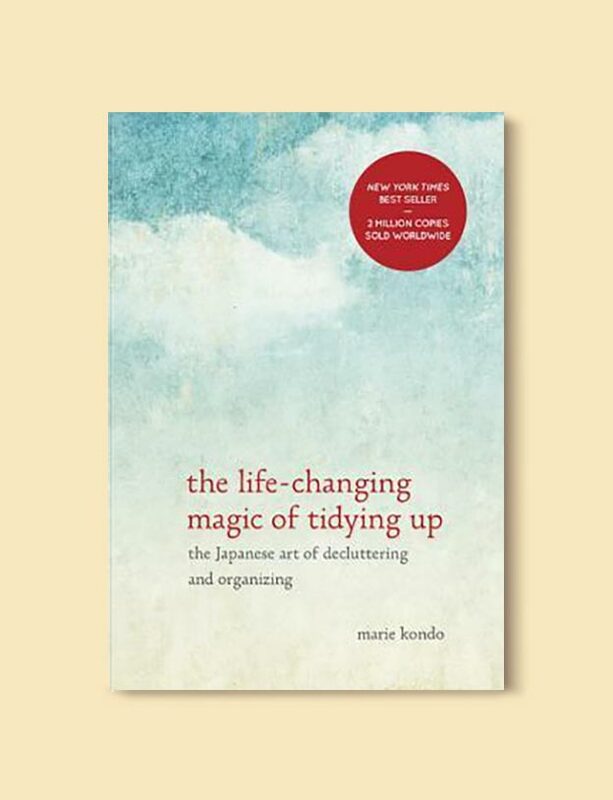 Kondo is a Japanese cleaning consultant and her book centers on the Japanese art of decluttering. I was lucky enough to be living in Japan when I read this, so found it incredibly relevant in my daily life! However, the concepts are global and can work anywhere. She takes a more spiritual approach (which isn’t for everyone) but it made me look at my possessions (especially my books) in a whole new light! 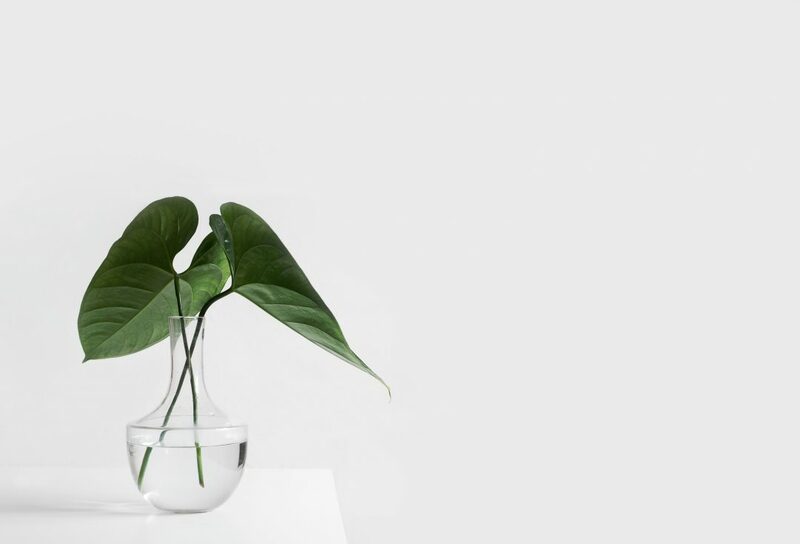 Minimalism: Live a Meaningful Life is our finest, most important creation to date. 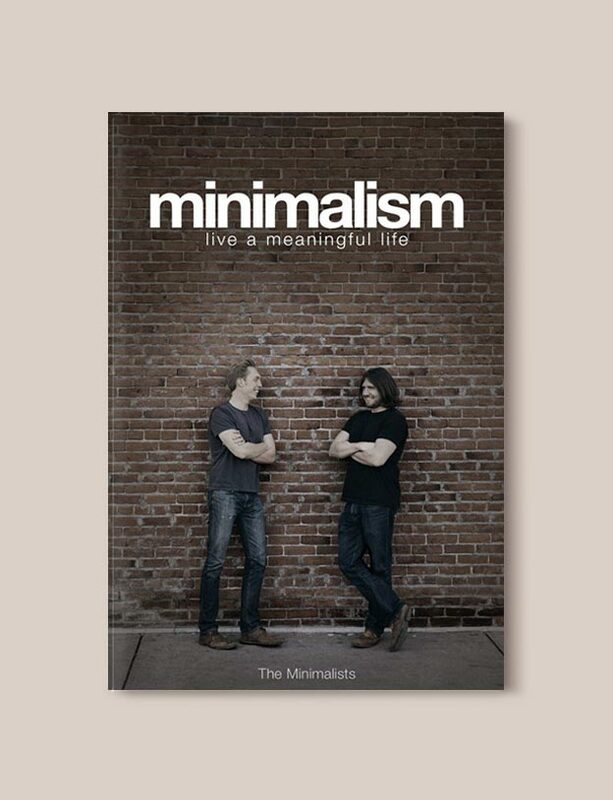 It’s also the best thing we’ve ever written about Minimalism and will likely serve as the cornerstone to our work for years to come. It took us a year to write this book—a year of creating the best material possible and finding ways to relate it back to our lives so you would have practical ways to relate the subject matter to your life. What if everything you ever wanted isn’t what you actually want? Twenty-something, suit-clad, and upwardly mobile, Joshua Fields Millburn thought he had everything anyone could ever want. Until he didn’t anymore. Blindsided by the loss of his mother and his marriage in the same month, Millburn started questioning every aspect of the life he had built for himself. Then, he accidentally discovered a lifestyle known as minimalism… and everything started to change. 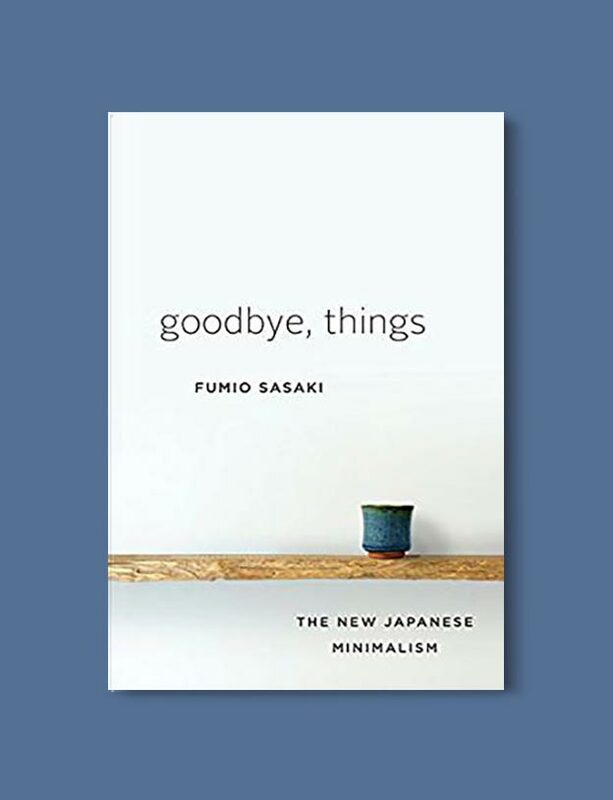 Fumio Sasaki is not an enlightened minimalism expert; he’s just a regular guy who was stressed at work, insecure, and constantly comparing himself to others—until one day he decided to change his life by reducing his possessions to the bare minimum. 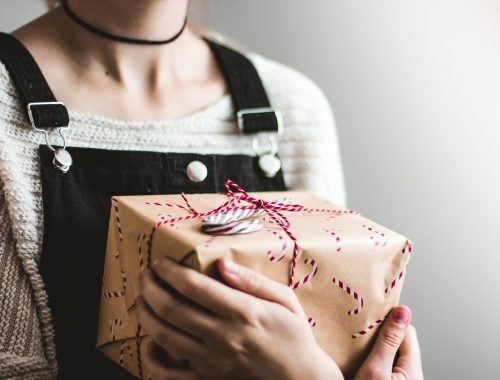 The benefits were instantaneous and absolutely remarkable: without all his “stuff,” Sasaki finally felt true freedom, peace of mind, and appreciation for the present moment. 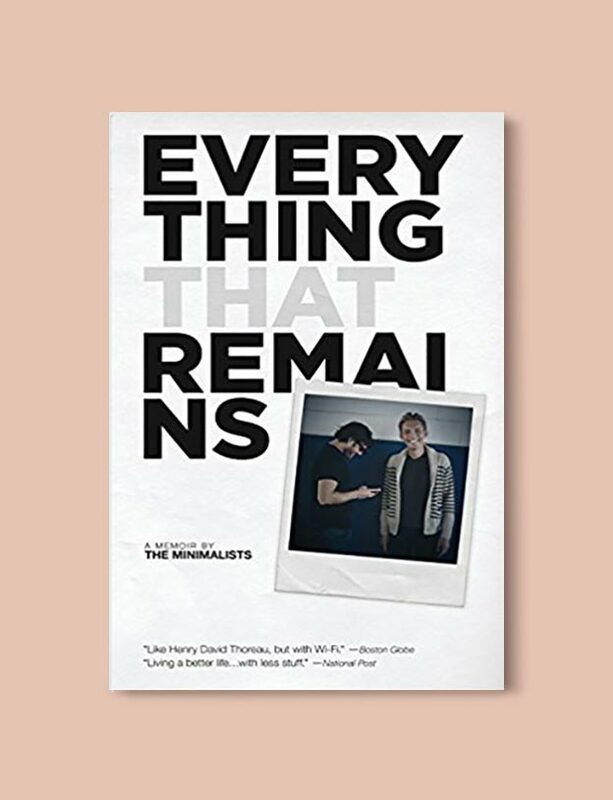 Goodbye, Things explores why we measure our worth by the things we own and how the new minimalist movement will not only transform your space but truly enrich your life. 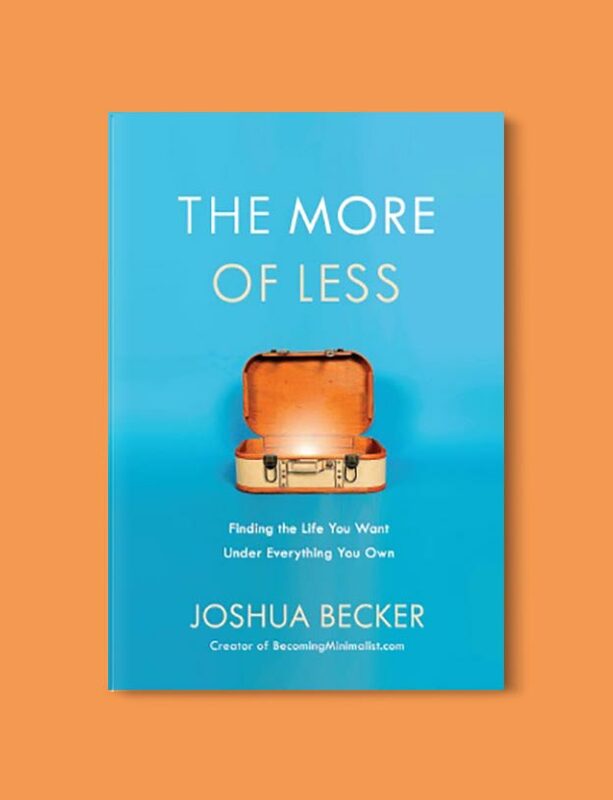 How might your life be better with less? 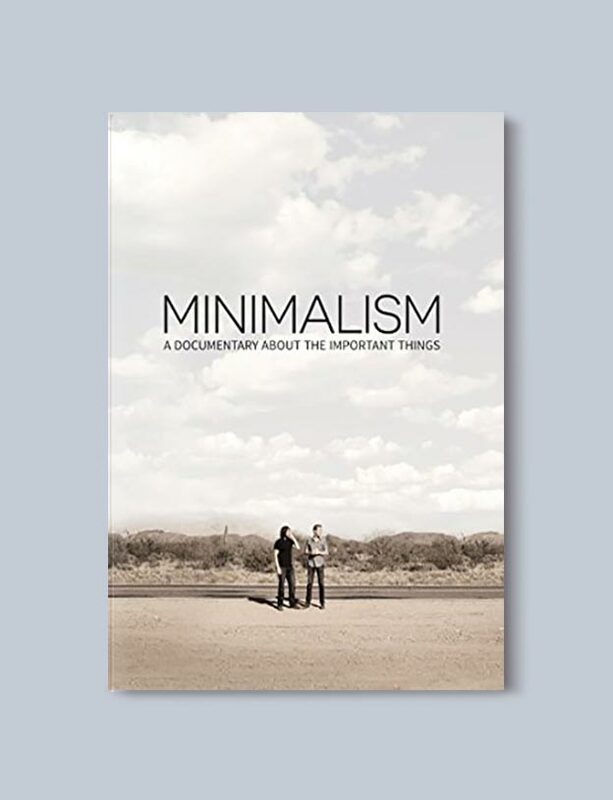 Minimalism: A Documentary About the Important Things examines the many flavors of minimalism by taking the audience inside the lives of minimalists from all walks of life-families, entrepreneurs, architects, artists, journalists, scientists, and even a former Wall Street broker-all of whom are striving to live a meaningful life with less. 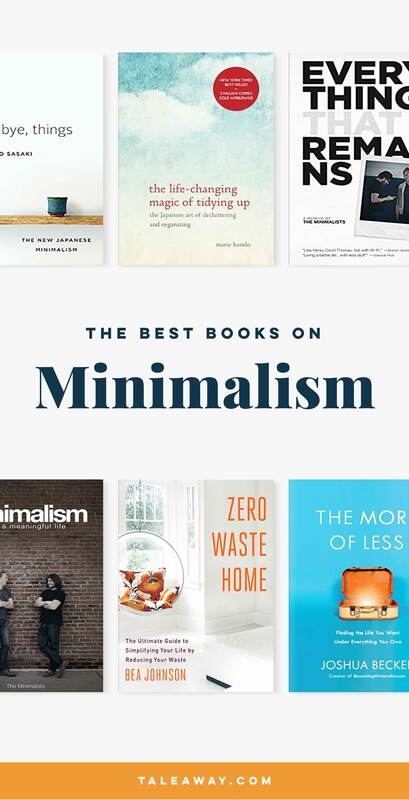 Have you read these books on minimalism? 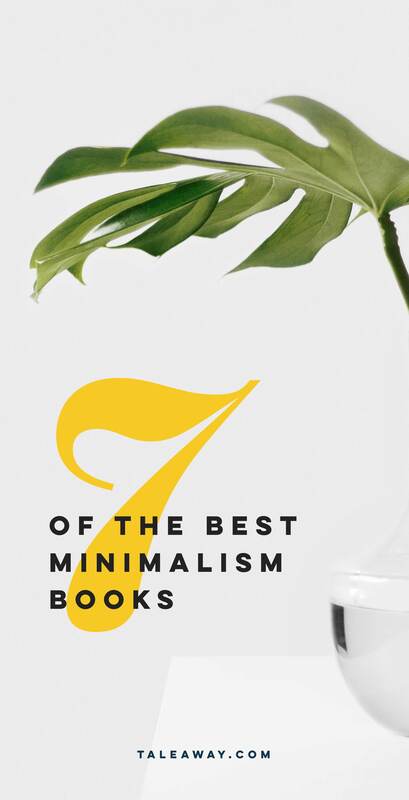 Do you have other books on minimalism you can recommend? 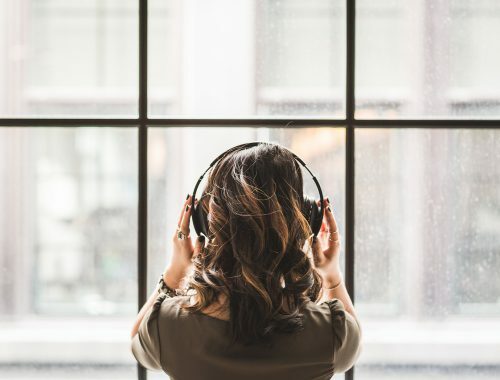 I’m always looking for new reads about this topic, so please let me know your suggestions below!